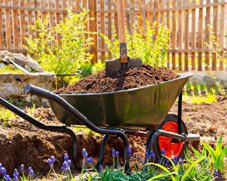 Total Landscaping & Trees provides high-quality custom landscape solutions for your home’s outdoor environment. From design to installation and maintenance, our goal is to exceed your expectations every step of the way. 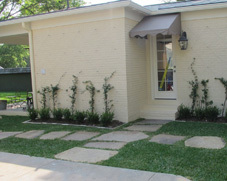 We have experience working on patios, installing fountains, sheds, gazebos, fences, lighting, and much more. Our high quality materials and finishes will transform your yard into a beautiful and imaginative space for you and your family to enjoy. Schedule a free consultation and let our team show you how to create your personal paradise.